Stretching among the Indian Ocean, Madagascar is one of the few countries to escape the modernism and visit the rare rural communities which are hardly touched by the outside world. Madagascar travel promises you a mixture of different culture, influenced by Europe, Africa and Asia. Also, a number of small idyllic islands with abundant wildlife that can be only found here makes it a perfect holiday destination. It is very important though to know a few things before visiting Madagascar. Let us take a look at a few Madagascar travel tips. Before you visit any place, it is very important for you to check whether it is safe for travel. Madagascar had certainly faced a few problems years back due to political situations in the country and a number of unhygienic places resulting in the spreading of diseases. But with the times changed now, if you are still wondering about is Madagascar safe? Well, the conditions are definitely better than before, but you just need to be careful enough while traveling and keep in mind a few things to make the most out of your vacation. It is thus very important to book your Madagascar trip with a local agency who knows better about the current situations in the country. Madagascar is a perfect amalgamation of culture with a pinch of modernism along with the wildlife in their most natural form. A few travel companies offer a wide variety of Madagascar packages to make your holiday memorable. One such company offers a Madagascar Explorer package which mostly includes the national parks in the country. The whole plan is to help you explore the idyllic parts of the town in the country along with the wildlife which is totally offbeat. Let us take a look at the places to visit in Madagascar. 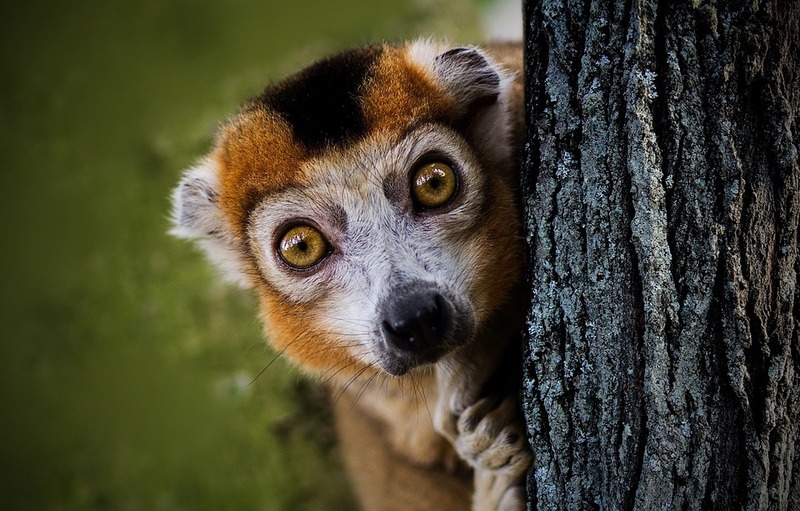 Andasibe-Mantadia National Park - Madagascar is the only place in the world to spot the lemurs. Driving for a few hours from Antananarivo, the capital of the country, though the small villages and rice paddy fields, you reach Andasibeb-Mantadia National Park. Visiting this national park is one of the things you must do to experience the wide species of Lemurs. The indri lemur which is the largest of all is found here in this park. Also, the night walks offers an opportunity to spot chameleons, tree frogs and many more types of lemurs. Ranomafana National Park - The drive to southern Madagascar is one of the most scenic drives you can ever go on. 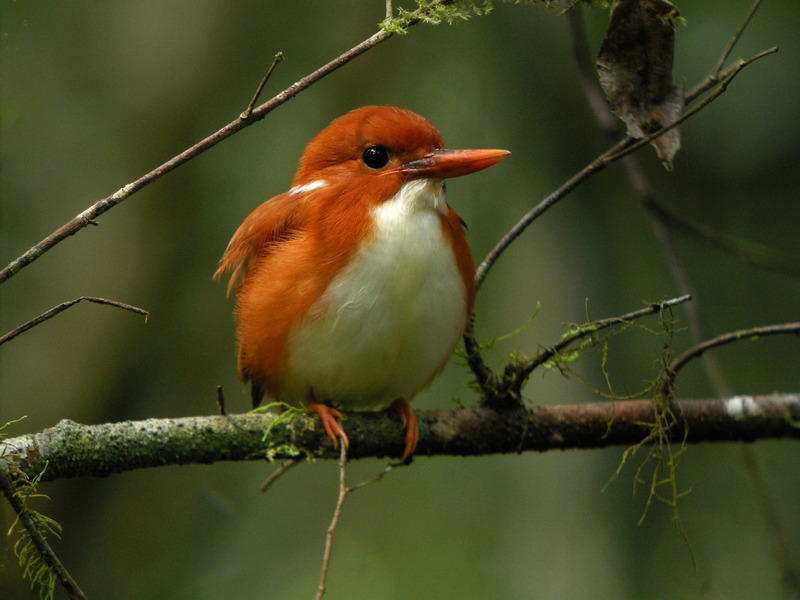 The Ranomafana National Park today is a big hub for research and conservation of wildlife. Take a stroll through the park to experience the different terrains ranging from steep mountains to high plateaus, to some of the deepest rain forests. The whole experience of wildlife in its most natural habitat with the scenic surroundings is what makes Madagascar a perfect holiday destination. 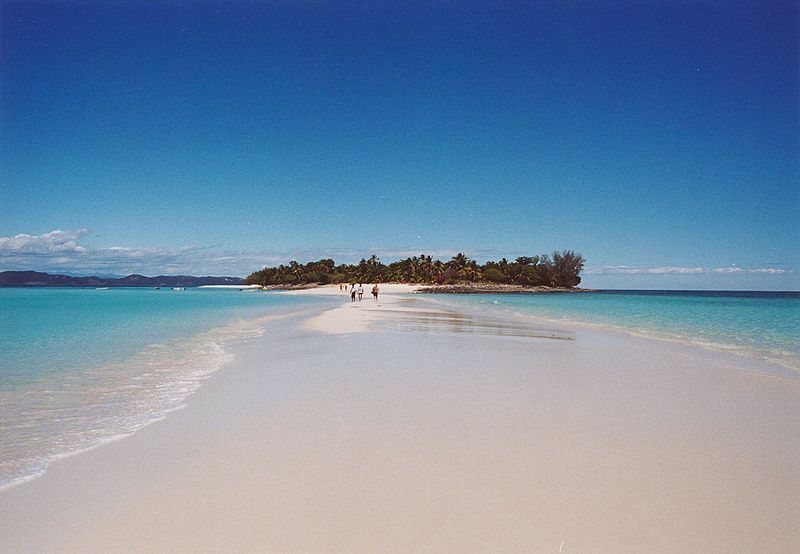 Diego Suarez – Madagascar beaches are some of the most beautiful beaches you will ever see. With the blue waters lined by the white sand coast, it is almost impossible to forget the beaches here once you visit them. 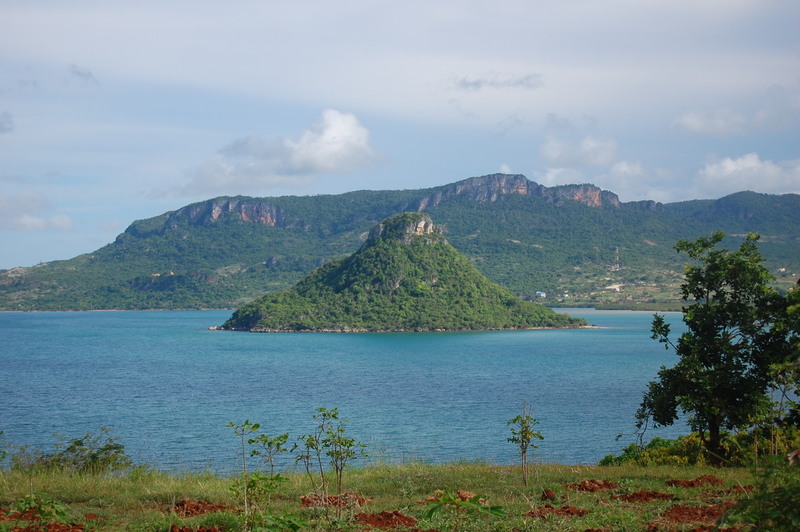 To the northern part of Madagascar is the Diego Suarez which consists of three famous bays of Diego, Dunes and Sakalava. Also, do not forget to visit Ramena Beach to experience some of the best corals and also take a dip in the blue waters at an isolated island. Ankarana - Ankarana is a place where you can find the things of Ankarana which is like a number of sharp needles formed out of limestones, with a network of faults, and an underground cave with a lake. It is a surreal experience to visit the Ankarana and see the various habitats and cradles of animals. Nosy Be - Nosy Be is another place you must visit in Madagascar. 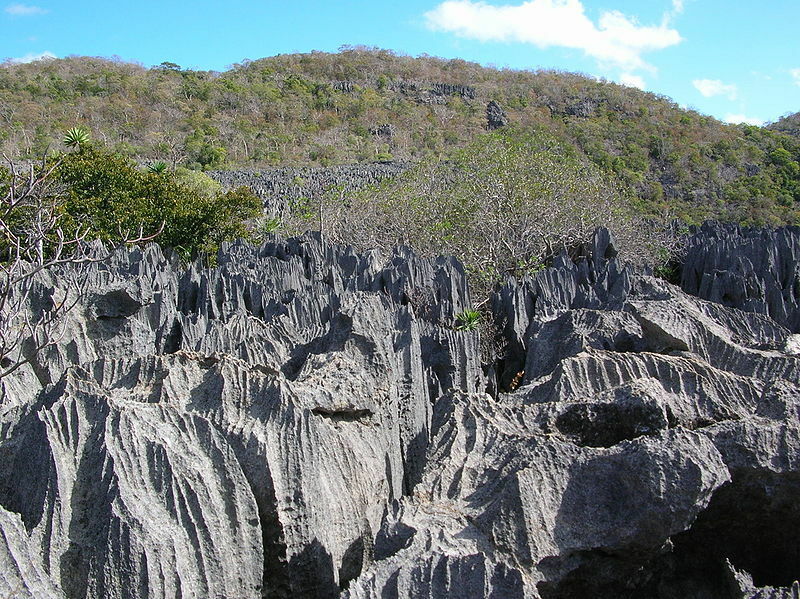 It is popularly known for the Black Lemurs that are found here. You can take a dip in the waters at Nosy Tanikely for a refreshing experience. Also, do not forget to visit the reserve of Lokobe which is the only forest left here to spot the famous black lemur. Thus, Madagascar is a perfect blend of idyllic towns full of culture, blue water beaches and beautiful coasts along with the exotic wildlife that can be found only here. Make sure you keep these few things in mind before planning a Madagascar holiday and also check out some tour packages in advance to know well and make the most out of your vacation. By aashish pawagi | 17 Nov, 2018. Posted In Madagascar Tour Packages, international package.